One of the biggest challenges ecommerce store owners have is maintaining sufficient inventory. Most simply do not have enough money to pay manufacturers for the inventory, and do not have the resources to scale their business with their current inventory. In fact, inventory problems can become deadly if a company does not have the resources to keep up with demand. Clients become angry at long wait times, and interest in the products on the store wane. Not surprisingly in order to avoid that scary outcome, industrious entrepreneurs turned to drop shipping to reduce these problems. In fact, 30% of all online retailers now use drop shipping for their fulfillment and shipping needs. That is why this article focuses on helping you set up a successful drop-shipping ecommerce store. Drop Shipping is selling products without ever directly handling the product or fulfilling the shipment to the client. By using a third party manufacturing and fulfilment center, a retailer or an ecommerce merchant are able to ship the goods without losing time. They also never have to carry the product for sale. Going past the textbook definition, here are some examples of how entrepreneurs use drop shipping for their business. Testing- Nothing worse than the greatest idea in the world that does not work. Instead of spending a small fortune on creating your product, start testing how it would work with other people’s products first. Many retail stores use drop shipping to see how their audience will react to products sold on their website. It is also a great way to expand into new lines or offerings for your business. Lifestyle entrepreneur- Maybe you are not looking to create an empire with your ecommerce store. Perhaps you just need to make sure extra money. Take 22-year-old Kelan Kline; otherwise known as EpicBuyz on eBay. He started selling goods at the ripe old age of 14 on Amazon and eBay after his parents told him to get a job. After selling everything in his home, he started using drop shipping for additional products. Talk about a great way to supplement your allowance, he sold over $70,000 worth of goods over the past 8 years. Take Robert Nava, owner of National Parks Depot. Robert is an ex-con who leveraged a small Facebook page where he shared daily pictures of National Parks into an $80,000 per month ecommerce store. When he started, he was not even able to pay the rent. He had to work out an arrangement with the landlord. He had no products to sell, and turned to drop shipping to turn his life around. However, not all bootstrapping is limited to startups. Take CD retailer Spun.com. They avoided an investment of over $8 million in inventory by working with distributor Alliance Entertainment for their drop shipping needs on the site. Expanding Businesses- Finally, let’s talk about the empire makers. These entrepreneurs have the vision to go big or go home. In 2002, Steve Conine and Niraj Shah started Wayfair.Com on a “shoestring budget” as they say on their website about page. From that small website, they were able to grow their business from a single website to over 7 million products across 7,000 suppliers. In 2013, they were one of the largest drop shipping e-commerce stores in the world with over $900 million in annual revenue. This is the point in the conversation, where we generally hear…wait these guys did it. It must be easy…not so fast there partner! Don’t buy that Porsche just yet! Drop shipping is a great strategy, but has its drawbacks like any other strategy. First, drop shipping can be competitive. Beware of getting into an over-crowded field. This can be disastrous if you do not pick your niche correctly, because your competitors will swallow you up. In essence, discover how you can differentiate yourself from your competitors. For example, Vanessa D. is a powerseller on eBay. On her blog, she talks about how a drop shipping company not only tanked a sale, but also future sales on eBay. This happened, because one buyers had to wait four weeks to receive their product after the manufacturer ran out of inventory. In the end, the reviews from this and another low rating placed her lower in the matched search on eBay. This in turn crashed her sales from 40 to 0 per day. Now that we put the fear of G*D into you about drop shipping, let’s talk about how to do it right. While the drop shipping arrangement will differ depending upon which manufacturer you are using, here are some broad guidelines to follow. Incorporate your business– Most manufacturers will not work with individuals. Instead, they prefer to work with a company. They want the security of working with a professional who did not suddenly become a dropshipper after waking up in the morning and reading an article on ShopifyNation.Com. While I am not an attorney, nor do I pretend to be one on TV here are a few basic facts you will want to know about incorporating. Your best option for an ecommerce site will be either an LLC or S-Corp. If you use an attorney, ask them for recommendations. Costs for setting up an LLC or Corporation will vary. I once set up an LLC in Wyoming with a registered agent for $100, but the average cost will be closer to $500-$2000 depending upon attorney and state filing fees. In my case, I was a member of Legal Shield®. This is a network marketing company for people needing attorneys. You can call up attorneys in any state, and they will guide you through the process and review a certain number of legal documents each month. I think I called up an attorney every single day for about two weeks to get this setup, and only paid $50 for the monthly Legal Shield® fee. 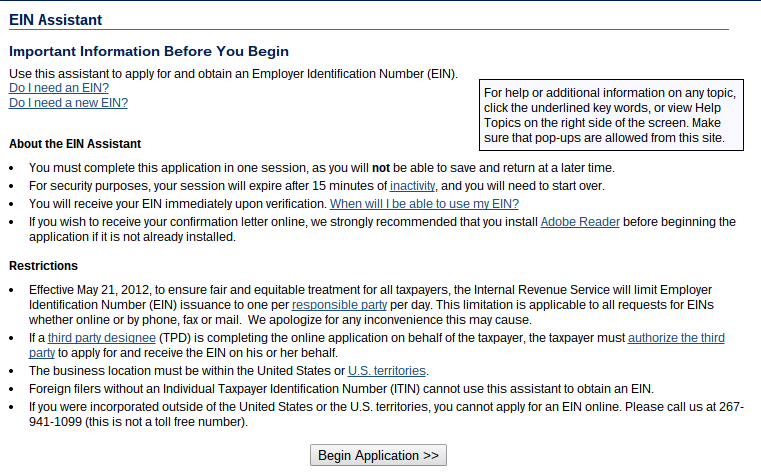 When setting up the business make sure you get the tax id, otherwise known as an EIN (Employer Identification Number). This is a social security number for your business. The manufacturer will need this number. Discover your niche- Now that we got the boring legal stuff out of the way, let’s talk about what you are going to sell. What is it? Who will want it? If you cannot answer these questions, you will struggle to win business. Until you have a niche, you are just playing Pin the Tail on Donkey. Sometimes you hit the donkey, and more often than not you look like one. Do your homework to find the right niche. 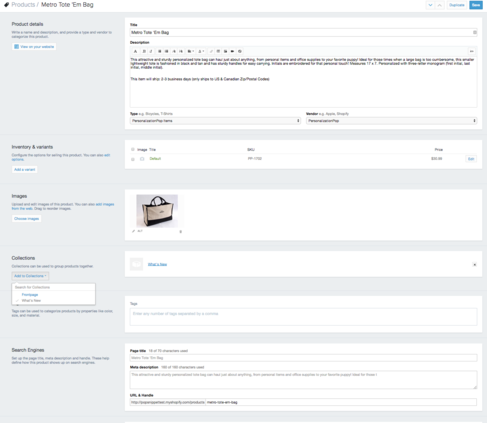 Some useful Shopify guides to help you areHow to Research and Spy on Your Competitors and 14 Free Keyword Research Tools for Your Ecommerce SEO. Phone support– I am a huge advocate of many of Timothy Ferris’s ideas in the Four Hour Workweek, One thing that I disagree with him on however is customer service. Many lifestyle entrepreneurs use drop shipping to save time. However, do not skimp on customer service. Ferriss will tell you to automate or outsource the process. That might work when you get larger, but as you get started field all or most calls yourself. Use customer service as a way to learn more about what problems your customers are facing. Then include this information in your frequently asked questions, and continue to add detailed information for each product for your clients. 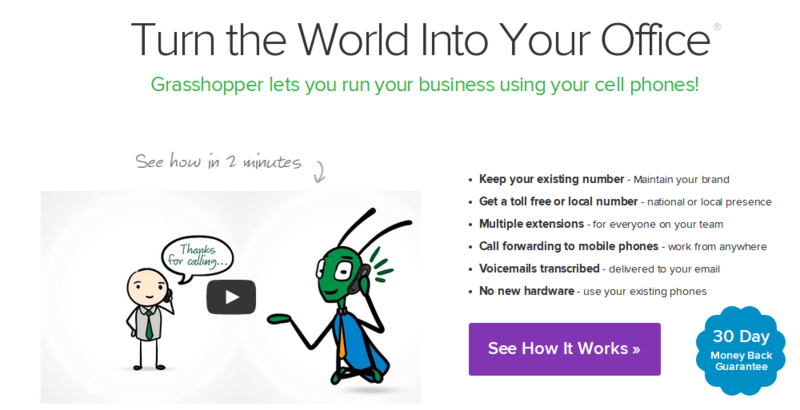 Start by signing up for a service like Grasshopper, so you can separate business from personal calls. I am sure you love phone calls at 3 in the morning to discuss whether you have a warranty on your product, or what the return policy is. Shaking my Head! Get a 1-800 number to save you the hassle, and provide that need separation in your life. If a phone number still scares you, then at least use a support ticket system. Remember that keeping customers happy is crucial to repeat business. Shopify offers several ticket support apps, like Support Ticket Plus or Reamaze to help you answer customer questions online. Set up a Shopify website– Next, set up your Shopify website, so you can easily add your products, and make them available to eager buyers online. Check out Shopify’s’Support Documentation, so you can easily set up a Shopify site in minutes. Keep in mind that you will want to set up a site specifically for drop shipping. Sometimes your vendors might have specific suggestions on themes and plugins you will want to use for your site. Small bit of advice here: Listen to them. Do not reinvent the wheel, because they might have certain integrations that will integrate your system more effectively. Seed capital- The great thing about investing in an ecommerce drop shipping business is that you do not need major investment. However, to do this right you still need money for setting up your website, incorporating, marketing, and sales. Andrew Youderian started his million-dollar revenue drop shipping business for just $1,500. However, costs will vary based on the type of shop you set up, and your arrangement with your vendors. Research how much money you need to start your ecommerce store. Find out what the costs will be for your website, drop shipping listing fees, hosting, security, customer service, legal, and other administration fees. Be careful when you use one of these companies that you are not completely reliant upon them for the success of your business. Here are a few drop-shipping companies that can help you get started. However, if you are looking to get into a very niche field, you might have to do more research. Drop Ship Direct – An alternative to Doba, Drop Ship Direct has over 50,000 retailers. 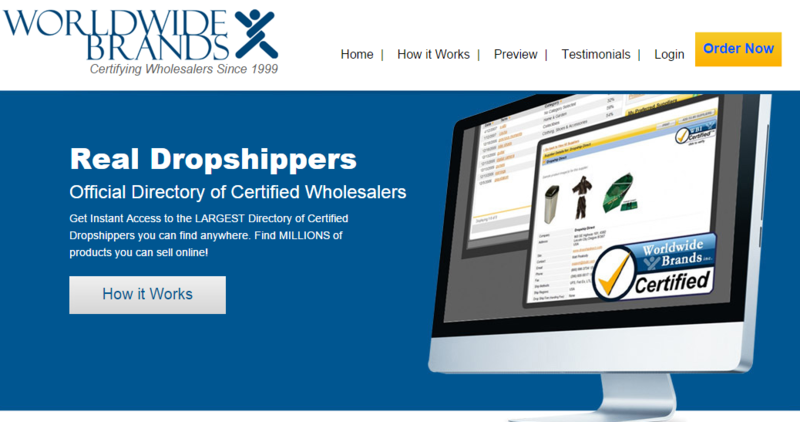 World Wide Brands – This drop shipper works with top name brand companies to help you sell their products online. They also have a close connection to eBay. Amazon Seller Central – If you want to sell goods through Amazon, you will want to look at Seller Central. This is not just for drop shipping, but also amazon fulfillment as well. eBay Approved Drop Shippers – While eBay is not a direct drop shipping company; they do allow you to work with their list of approved drop shippers on eBay. Most drop shipping companies have their own policies and rules for drop shipping items to clients. Make sure you have a clear agreement with them, so you know exactly what level of service your clients will receive with your vendor. Even more important, make sure everything you do complies with federal guidelines. One important law is the Federal Trade Commissions’ “30-day rule.” If you are selling products online, you must deliver them to the client within 30 days of the money passing hands. Since you are not able to fulfill orders yourself, it is important to know how the drop shipping company turnaround time. To help you avoid quagmires like this we created a list of ten questions you can ask potential drop shipping partners. Just because you have an agreement in place, does not mean your job is over. As we discussed above, good customer service is everything. Ensuring the goods reach your clients in a timely manner is crucial. Check with your vendor to see if they can help you set up a system for proving shipping alerts and timely delivery. If possible, see if you can integrate the status with website access from your Shopify site (see apps below). Duoplane – This app helps you manage multiple orders across multiple suppliers, you can automate your order processing, bookkeeping, and inventory updates. 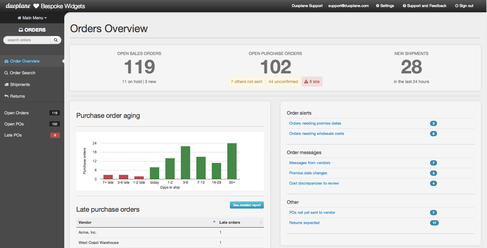 Shopi Drop – A great application for automating the whole process. The biggest feature of ShopiDrop is that they automatically send orders to suppliers for you. They have a free and premium version of the application. Personalization Pop – Like DuoPlane and ShopiDrop, Personalization Pop also helps with automating your drop shipping. 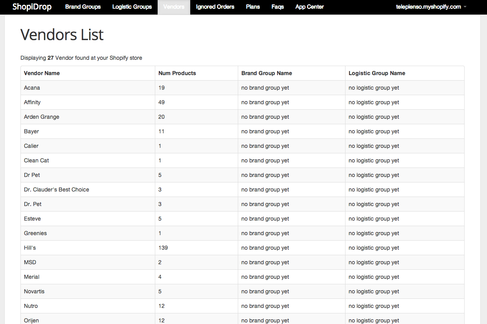 However, they also have over 10,000 items of their own catalog that you can add to your store. Shipping items internationally add another layer of complexity to drop shipping. Find out if your vendor even sells overseas. Ask them the following three questions. Second, what are their rates for shipping overseas? Do they have a shipping rate sheet?. Third, do they ship to all countries overseas or specific nations? Drop Shipping is one of the best models for selling products on the internet today. It reduces your need to have a large inventory, and at the same time helps you sell a wider selection of products that you could just start a business on your own. The drawbacks are that you will have some added competition from other sellers, so pay attention to how you differentiate yourself. Then when you work with a good vendor, you are able to deliver quality service quickly to your clients with an inventory of products you can be proud to sell. So, what questions do you have about starting your own drop shipping business? Thanks for this guide! I recommend it to all drop-shippers.